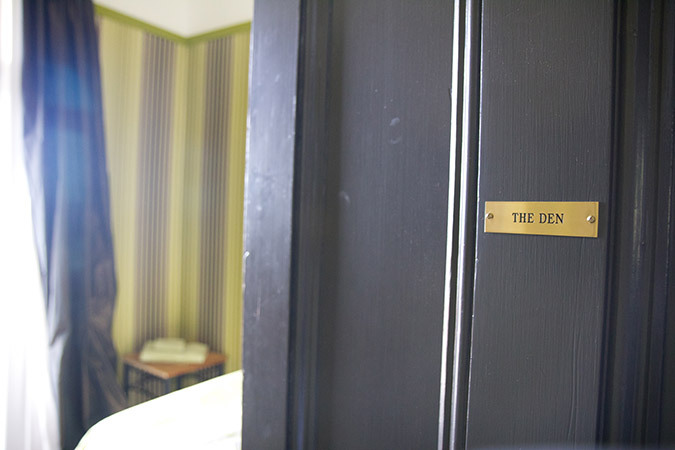 The Den is, as the name suggests, a small single room which also opens onto the upstairs verandah, and which may be booked in conjunction with one of the suites. 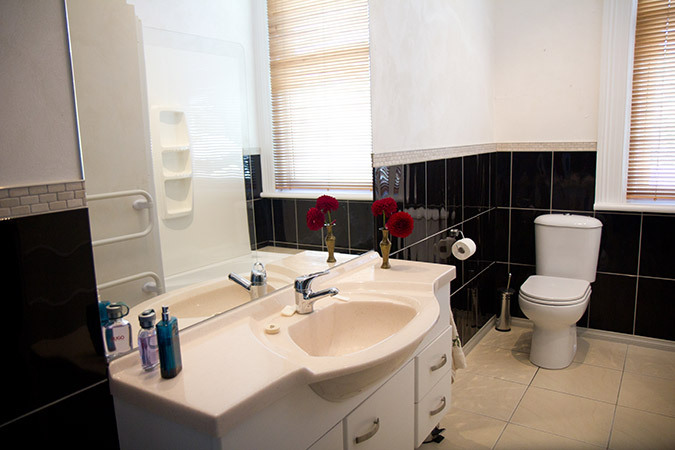 The Den has the use of a shared bathroom. 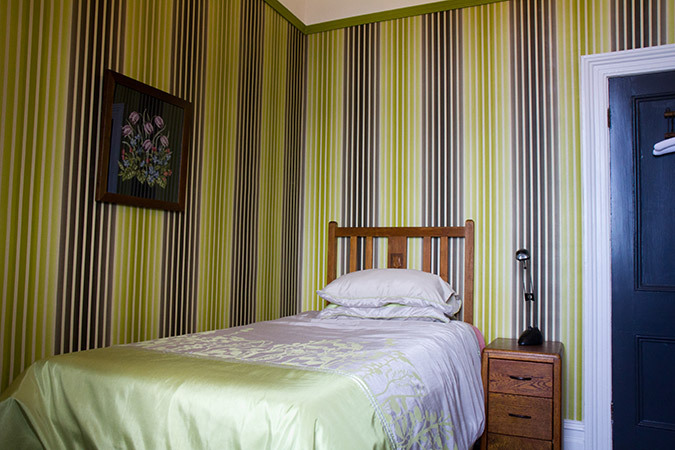 The Den is only available for hire together with any one of our suites.